DORNBRACHT – SINCE 1950, THIS NAME HAS SIGNIFIED THE PRODUCTION OF HIGH-QUALITY DESIGNER FITTINGS AND ACCESSORIES FOR THE BATHROOM. 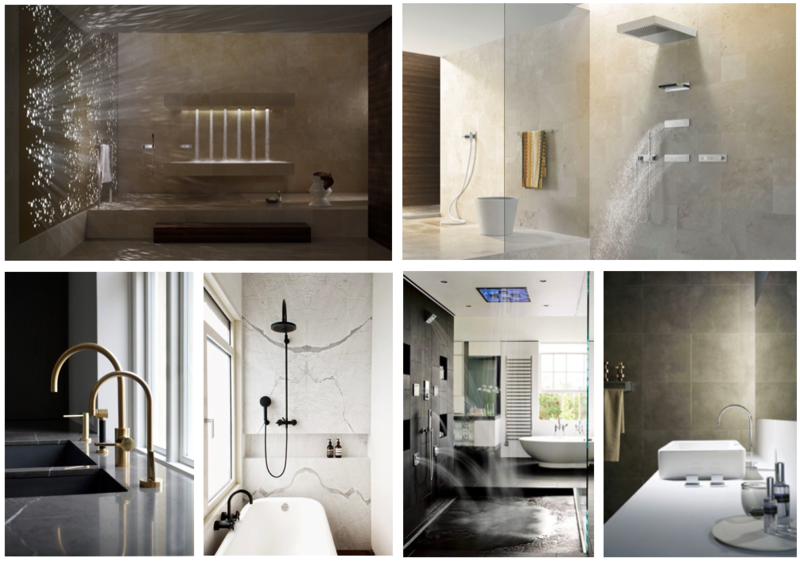 ALOYS F. DORNBRACHT GMBH & CO. KG IS A MEDIUM-SIZED COMPANY RUN BY A FAMILY IN ITS THIRD GENERATION WHOSE PRODUCTS HAVE RECEIVED NUMEROUS AWARDS AND SIGNIFICANTLY SHAPED THE DECOR, ARCHITECTURE AND FUNCTIONALITY IN BATHROOMS AND KITCHENS. THIS GLOBAL PLAYER, WITH ITS HEAD OFFICE IN ISERLOHN, GERMANY, ENJOYS A REPUTATION THROUGHOUT THE INDUSTRY FOR BEING HIGHLY INNOVATIVE BECAUSE IT HAS THE FLEXIBILITY TO RESPOND TO CHANGE AND PROGRESS AND QUICKLY IMPLEMENT FORWARD-LOOKING CONCEPTS ALONG THE ENTIRE VALUE-ADDED CHAIN. THIS SAFEGUARDS ITS LOCATION AND REGULARLY REINFORCES THE COMPANY’S CLEARLY EXPRESSED BELIEF IN “MADE IN GERMANY”. DORNBRACHT’S LONG-TERM COMMITMENT HAS ALSO ESTABLISHED IT AS A RELEVANT PROTAGONIST IN THE EUROPEAN CULTURAL SCENE.